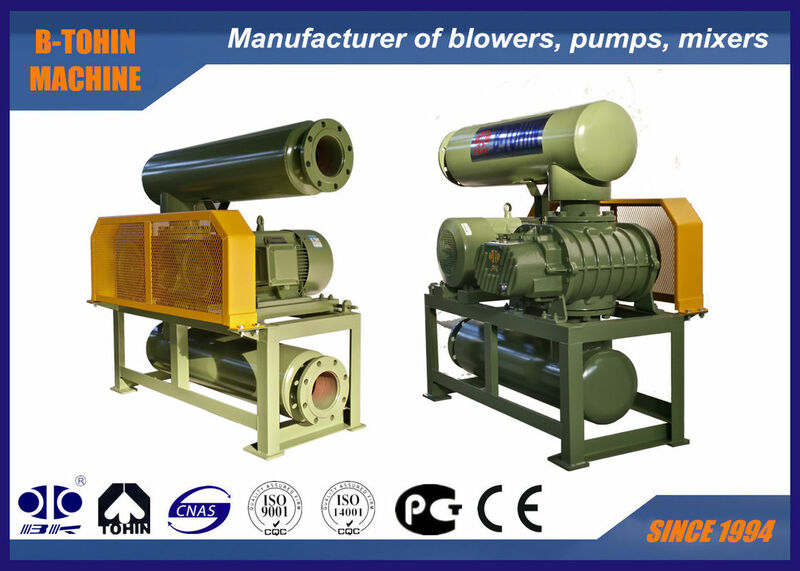 BK6015 vacuum blower is a kind of displacement Roots type air pump. 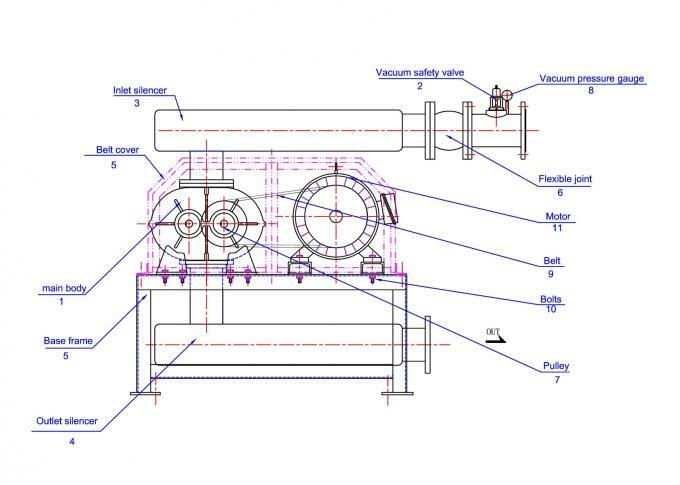 It can reach -40KPA vacuum pump. It is widely used for vacuum air conveying and if featured of stable performance and excellent volumetric efficiency.